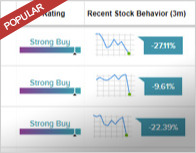 In a report released today, Cai Rumohr from Cowen & Co. maintained a Hold rating on Spirit AeroSystems (SPR – Research Report), with a price target of $93. The company’s shares closed yesterday at $86.41. 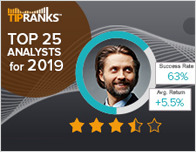 According to TipRanks.com, Rumohr is a 5-star analyst with an average return of 14.3% and a 70.6% success rate. 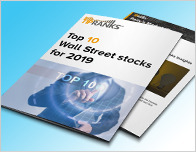 Rumohr covers the Consumer Goods sector, focusing on stocks such as American Outdoor Brands Corp, General Dynamics Corp, and L3 Technologies Inc. Spirit AeroSystems has an analyst consensus of Moderate Buy, with a price target consensus of $102.86, a 19.0% upside from current levels. 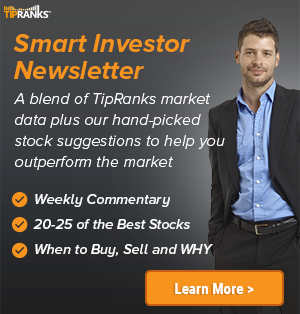 In a report issued on April 8, Canaccord Genuity also downgraded the stock to Hold with a $92 price target. Based on Spirit AeroSystems’ latest earnings release for the quarter ending December 31, the company reported a quarterly net profit of $177 million. In comparison, last year the company had a net profit of $125 million. Spirit AeroSystems Holdings, Inc. engages in the design and manufacture of aero structures for commercial and defense aircraft. It operates its business through the following segments: Fuselage Systems, Propulsion Systems, and Wing Systems. The Fuselage Systems segment develops, produces and markets forward, mid, and rear fuselage sections and systems.